« When is your home not your home? Dementia Action Week (DAW) is now in full swing with various events being held across the country. The purpose of DAW is to raise awareness of dementia. This week a staggering statistic has shown that there are currently 850,000 people with dementia in the UK. By 2025 the number is set to rise to 1 million and by 2051; the number is set to rise to 2 million. Given this statistic, dementia awareness is so important. Everyone should educate themselves about dementia and there are plenty of helpful resources on the internet to help you in understanding more about dementia and how to care for someone with dementia. You can also become a dementia friend by attending a session – search the internet for dementia friends sessions in your area. We are in the process of arranging dementia friends training for all of our staff. 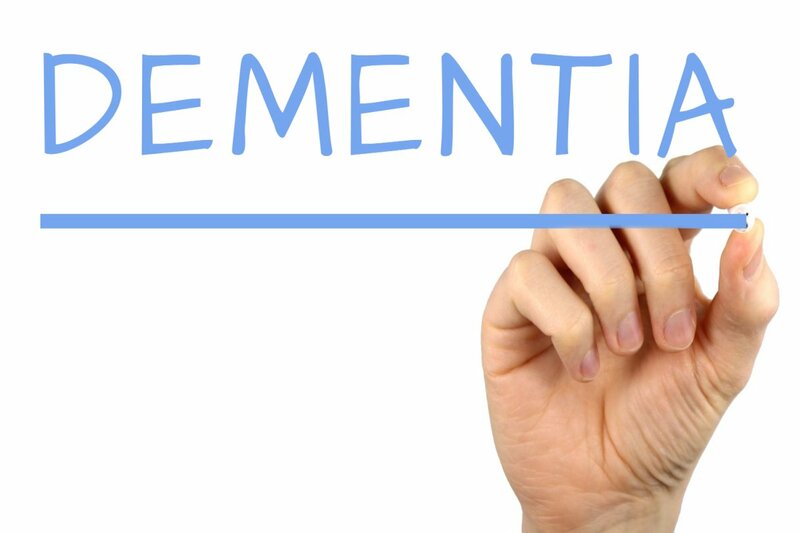 With Barbara Windsor’s diagnosis of Alzheimer’s, the most common form of dementia, that has been in the press recently, and looking at the statistic above, it is so important to put things in place whilst you still can to ensure your loved ones can look after you, and your affairs, should you be diagnosed with dementia. Everyone should have a Will in place and Lasting Powers of Attorney but, unfortunately, too many people in the UK do not. Once you lose capacity you cannot make either so act now, or before it’s too late, to put them in place. Having a Will means that you can ensure your assets pass to the people you wish to benefit on your death. If you die without a Will (intestate), the law dictates who is to receive your estate. Lasting Powers of Attorney allow your named Attorney(s) to look after and manage your affairs for you as and when you require assistance; whether that be whilst you still have capacity or if you should lose capacity. Under a Lasting Power of Attorney, your Attorney(s) can ensure all of your bills are paid, your care home fees are paid and your affairs generally looked after. Should you lose capacity and you do not have a Lasting Power of Attorney then your loved ones will not be able to manage your affairs and ensure your bills are paid. They may have to in some circumstances pay your bills themselves for a period of time. Your family, or an appropriate person, would have to apply to the Court of Protection to be appointed as your Deputy but, this process can be rather lengthy and expensive. Act now to get your affairs in order and speak to a member of our Private Client Team.